Hardline is more than just your average bible study. 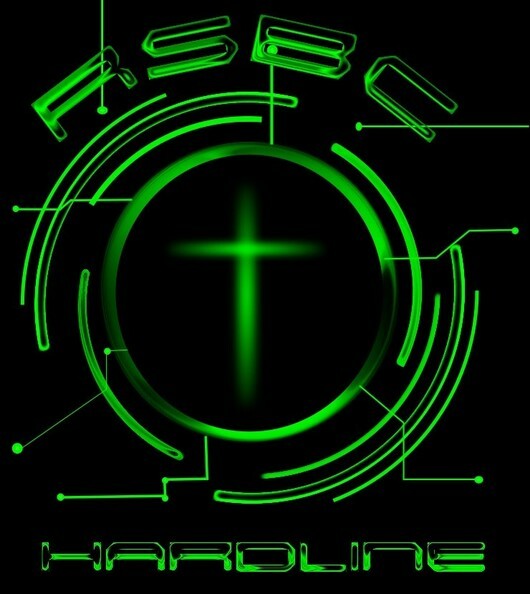 Hardline is a place where youth (6th grade – 12th grade) come together in a safe environment to build relationships, foster creativity, play games, and encounter the gospel of Jesus Christ. Much like a desktop computer can “hardline” into a modem to connect with the rest of the world via the internet, we need to “hardline” into God’s Word, the Bible, in order to connect to Him. We always look for ways and opportunities to serve others, and take time to grow personally. We believe that honoring Jesus is more than just a passive train of thought; it means being active and alive, and always being willing to serve others and teach them about the gospel.